Over the time Android devices have gained popularity amongst all the people around the world. Since many people are using it in the entire world. The reason behind it is easy to use and provide flexibility to the users. It allows you to install any app on your cell phone and you get it to do a lot of amazing tasks. Before, it is utilized to be a complex to provide the latest functions to an android device. The device had to be embedded which is something can be done by experts. But, in recent the advanced application is able to do the entire stuff and does not need any technical knowledge. Many people use Android devices only for some of the basic things such as listening to music and making calls while others desire to do more and more things such as tracking the phone. It could be business owners who want to keep eyes on the activities and movements of their employers. It could be parents who need or want that their children are safe. Now, if we converse about only searching for the phone’s location automatically, that can be accomplished with ease. There is various tracking software or applications that are present on Google play store and online sites. One of them is TheTruthSpy that you have to download and install on your android device along with the target cell phone too. Later than adding up both the Android device on one team, you will be enabled to watch what’s the actual location of another phone in real time is. With this, you can also get some additional features such as monitoring messages and call logs without letting know another person. This is one of the most popular apps that have the ability to monitor or observe all the movements and activities of a phone. The software doesn’t need rooting even does not allow phone owners to know about anything. 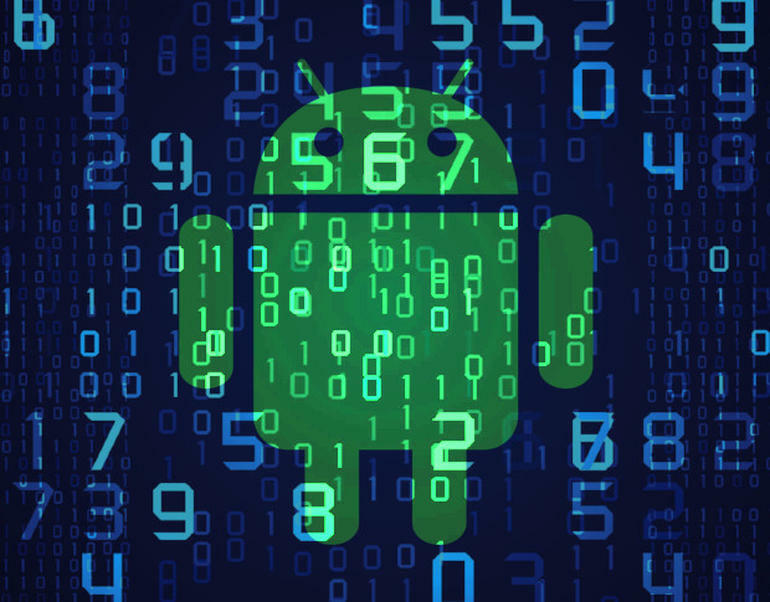 Elaborated below is some great method of utilizing this beneficial and amazing software, but before beginning with it, you need to know that monitoring an android device is not lawful. You even do not need to have any kind of lawful consent to do so. The software is legal especially for parents to keep away their child from big scrams, companies to observe their employees activity when they are out of office for office work and spouse to ensure that their partner is cheating on you. You can purchase this software from its online site. There are chief three policies- gold, premium, and standard. You can choose any one from them according to your needs. Then, after choosing the correct plan or policies, you need to pay for the one which you want to provide a tracking ID. You will also need to have a physical access to the other phone only once in order to type the tracking ID. If you hurry up and type the ID, you can then able to observe the entire activities automatically. Even, you will not need to get in touch with the target phone back. You are allowed to monitor the target phone using your mobile, tablet and computer. You just have to log in to the software using the detail given to you when you fetched the software. The target’s phone owner will never receive any calls or notifications related to this application. Childs of the rich and big family is usually indulged in bad activities because their parents do not have enough time to observe them all the time. For this reason, TheTruthSpy may be the best way for those parents who have not the time to keep eyes on their loved ones. They mean parents can keep watching what all the moments are going on their loved ones android phone without having access to them. Using the software all the lies spy by your loved ones on their Android phone will unfold and you can take essential steps next to them. You can also read the whole chats of your loved ones on the social networking sites or media such as Instagram, Whatsapp, Instagram, messenger and so on. You can look at all the phone numbers they contact and personnel they meet through their mobile. Moreover, you can send messages command to automatically control their phones to work the particular activity. You can block those apps which are the reason for spoiling the education of your child somewhere. You can also track their location wherever they are to know with whom they are wasting time and what areas they are reaching the most. Parents who often face problems such as bad behaviors’ and arguments from children can now use the software that what the main reason behind the rudeness of your children is. Many times, it happens that your children get indulged in bad people of the group and meet activities that are too bad. These are activities affect their intellectual and are the main reason for altering their behavior. So, you should use tTheTruthSpy in order to manifest what’s the fact behind their altered behavior. Another good advantage of the software is that you can seize the cheating partner easily. Many features are present in this application which makes your work very easy. Many people from around the world are facing the problems of the deceiving spouse in their matrimonial life for them making use of the application is suitable. If you are one of them who has doubt that your spouse deceiving you, thus you can immediately use the app and track location using GPS and read all the conversations on WhatsApp. Not only this, you can even make a recording of calls. A lot of times, your spouse, might not reveal you’re his/her troubles at such time; some of the hints behind his altered nature must be concealed in this cell phone. You have to keep spying them as long as the reality is manifested and then take a right step. You can also perform some tasks such as ambient listening in order to hear what’s actually happening in the area around where you partner is available. This is the best way to grab his/her cheats. At the top, you can track his or her location to get to know where he/she is going and turn on the location on the online map via GPS tracker. The Truth Spy software provides all the monitoring solution for your company. This is employees monitoring software is the leader of the world and very significant. Monitoring of employees is very important for the workplace as you never come to know what can happen at what time. Some employees in the workplace are envious and may have not good mind and may do false activities to earn profits, at such time the software will aid you to stay secure. You can also monitor such as the emails, contact history as well as the call logs which may aid you to know whether your any of the employee is leaking company’s private details or not. The app also allows you to notice and read the notifications in order to know what conversation is going on between an unknown person and employee. If in case, you find any mistrustful activities by the employees using his or her android phone, then you can take a strict action against them because you spy them. As we stated above, using spying app plays a vital role in the workplace because a lot of time, there are some doubts in your mind that an employee you mail to another place for doing work arrived on right time or not. Also, many times, employees deceive the owner and do not perform their work, at such time use GPS tracker to know where they are available and what they are doing in the back of them. The GPS tracker is one of the best features of TheTruthspy and aids you to track the lost mobile’s location. You no need to be worried and just open up whatever the location of target phone on the online map and receive it again. 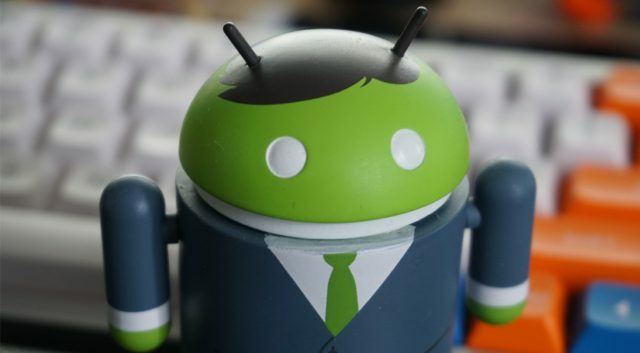 Moreover, a robber who stole your android phone can be easily caught and detected as well. As you know The Truth Spy is the software that can work on any device including Android device and iPhone device. No matter, which company’s cell phone is being used by your target person, because the software can spy on them easily? 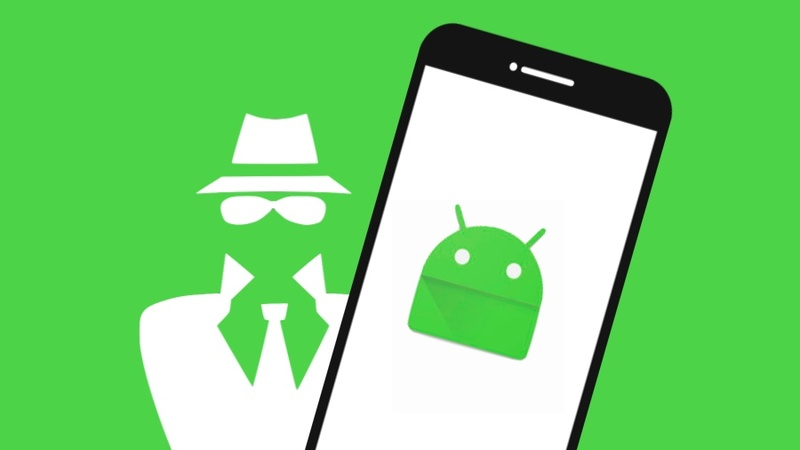 However, there is unlimited spy software is available on Google play store and in the market that you can install in your and other personal devices, but not guarantee that can work well and compatible with your device. Only TheTruthSpy is one such app which can work efficiently as well as compatible with almost all the devices. That is why, download and then install the app on your target’s phone once and continue spying on them. If you still not ensure that, it should be downloaded in your device and work, so you can take a look at its positive reviews and rating and the install it. You just have to do is to create an account on the software using your all the information and then when a user’s actual name and password is made just try to sign up in use and begin spying. Before starting making use of the truth spy, you should read all its terms and legacy. If you read its terms, you can know the entire method of using it. Still, you do not know how to use it; you can then opt for customer care help and then begin using it as well. Not only this, you should always note that this software is developed to spy on the employees, spouse as well as children by the parents. The application can’t promote and advertise the uses for wrong and bad activities as well as spying on any person for having a little bit of fun. Thus, it’s your responsibility before using the software read all the information carefully on its official website. With this, you must always read the privacy policies because it is vital for the users to have an idea about privacy terms. The app is also allowing you take the tutorial for at least 48 hours at free of cost. While using the software if you find any useful thing, so you can continue ahead using its great advantages. After Reading all the mentioned above details about the software, you can install this spy app through TheTruthSpy and begin spying. What are you waiting for? If your mind has a little bit doubt whether, on your partner, children as well as employees, you should install the app immediately. If once, you ensured that the app is useful and helpful too, so you can download and install it on your device. The software is only for keeping away your children from being the victim of today’s cybercrime and big scams. And for the spouse to save his/her would be spoiling married life.